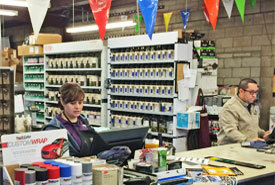 Paint and supplies for automotive, industrial, and residential projects. Name brands. 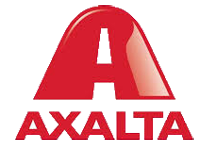 Axalta, Dunn-Edwards, Cromax, Nason, Imron, Corlar, Hot Hues, Sata, Iwata, DeVilbiss. Fast, professional radiator repair and replacement service gets you back on the road. Open Saturdays. We also specialize in maintaining your cooling system. As your exclusive Glass Doctor of Tulare County, we offer mobile repair and replacement of vehicle windshields. 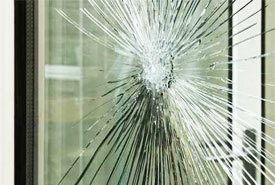 We also repair and replace glass in homes and businesses. 90+ years locally means the best products, the best service, the best advice. Gary and Jon Lalanne have been handling paint spray guns since they were boys. They grew up in the business first built by their grandfather in 1921. They know the ins and outs of their products and services. And they know all the “tricks of the trade” to pass on to you — saving you time and money. Gary and Jon play an active role in day-to-day operations. 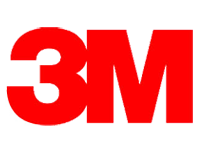 With tens of thousands of customers over the years, we’ve learned how to out-service our competitors. We know because folks who have shopped elsewhere tell us. Our employees are well trained. We have two graduates of the corrosion and coatings technology-training course offered by Tinklenberg Consulting Group of Lowell, Michigan. We are not aware of any other course graduates in the San Joaquin Valley. Our employees have an “ownership” mentality. That means they have a vested interest in your success. 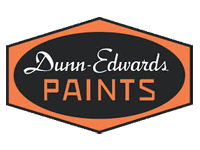 If you need help with paint, supplies, radiator, or glass, contact us today.